With awards season upon us and Patricia Clarkson already deservedly taking home Best Supporting Actress for “Sharp Objects” at the Golden Globes, it’s time for the South to shine on screen. Oscar nominations are being voted on right now and will be announced on January 22. In TV news, a third season of HBO’s “True Detective” returns to its Southern roots with a story set in Arkansas starring “Green Book” Golden Globe winner Mahershala Ali, and a Georgia author who frequently makes our reading lists has a series coming to ABC. 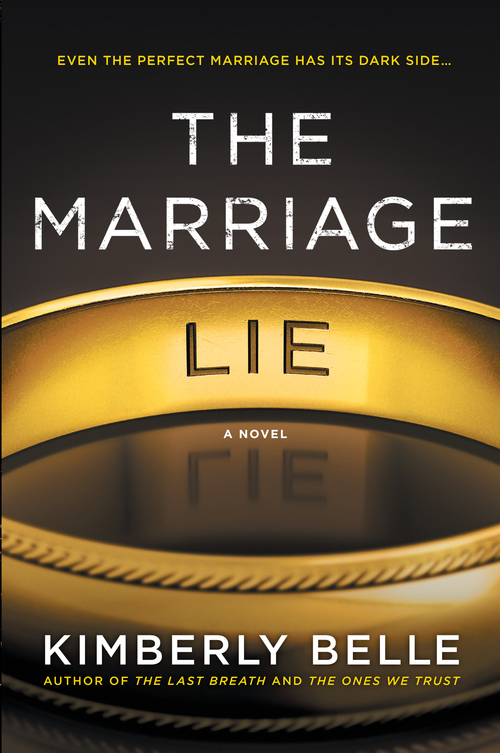 Kimberly Belle says that out of all her books, she believed 2016’s The Marriage Lie would catch the eye of someone in Hollywood. 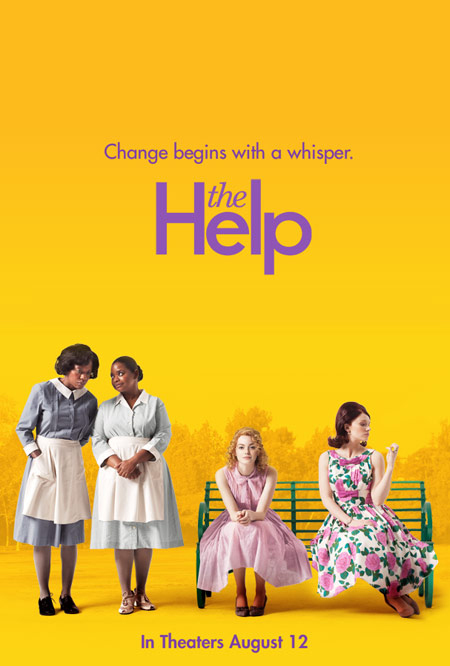 “It’s one of those stories that just lends itself to a screen, big or little, and I’m not the only one who thinks so,” she says. Readers expressed to her that they were hoping for a show or a movie about couple Iris and Will, whose illusion of a happy marriage is shattered when Will is supposedly killed in an airplane crash. But Iris wonders why Will wasn’t on the flight he said he would be on and what else he has lied about throughout the course of their seven-year marriage. Belle says she’s had a lot of false starts on the road to screen, but “what I’ve learned is that finding a producer is much like finding an agent. It has to be the right match at the right time, someone who loves your story as much as you do, someone who will champion it.” For The Marriage Lie, that was Kim Moses with ABC Studios. Belle says the beauty of a TV project is that it doesn’t end with the last episode of season one. “There are a dozen ways the story could go after the end, which means, hopefully, a dozen or more seasons,” she says. 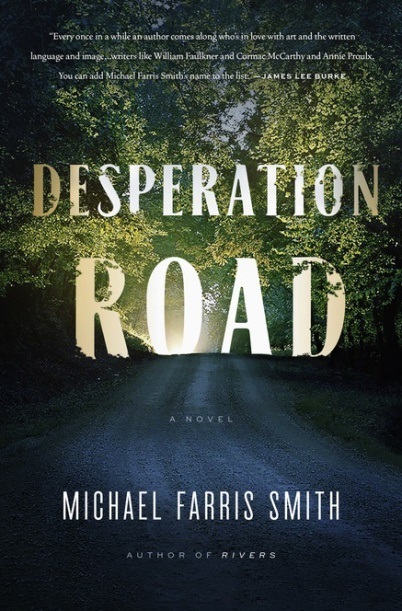 Mississippi author Michael Farris Smith announced during the 2018 Louisiana Book Festival that his 2017 novel Desperation Road has been optioned for film. Desperation Road tells the story of Russell Gaines, who has just been released from a Mississippi Delta prison after an 11-year sentence. He believes he’s paid his debt to society, but upon returning home discovers that revenge is all around him. When he meets a homeless woman and her young daughter, he’s forced to decide whose life he will save—theirs or his own. Smith’s most recent novel The Fighter is also getting plenty of buzz in the literary world and has recently been optioned by independent film producer Cassian Elwes. Best known for “Dallas Buyers Club,” “Mudbound” and “Ain’t Them Bodies Saints,” Elwes “sensibilities are dead on for The Fighter, for its landscape and its characters and their struggles,” says Smith. 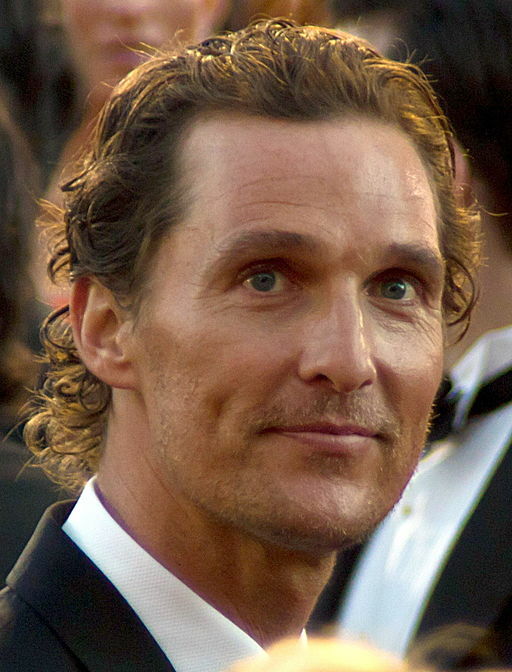 He also thinks that Matthew McConaughey would make a helluva Jack Boucher, The Fighter‘s tortured main character. 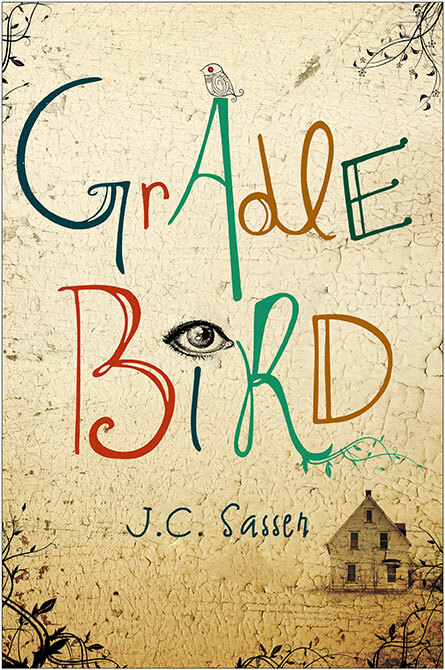 Gradle Bird author J.C. Sasser interviewed Smith during the Louisiana Book Festival and revealed in her own festival interview that she’s writing the script for her debut novel. She started out as a screenwriter and has about five screenplays in her desk drawer, so working on the script pre-emptively felt natural to her. 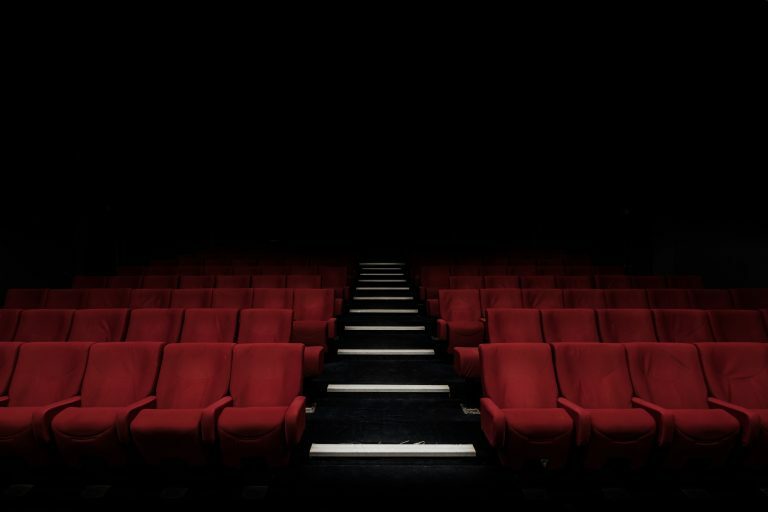 We’ll be keeping an eye on these projects and more as they develop further and recommend getting a jumpstart on these novels before they hit the screen. My novel DOLLBABY has also been optioned for film.